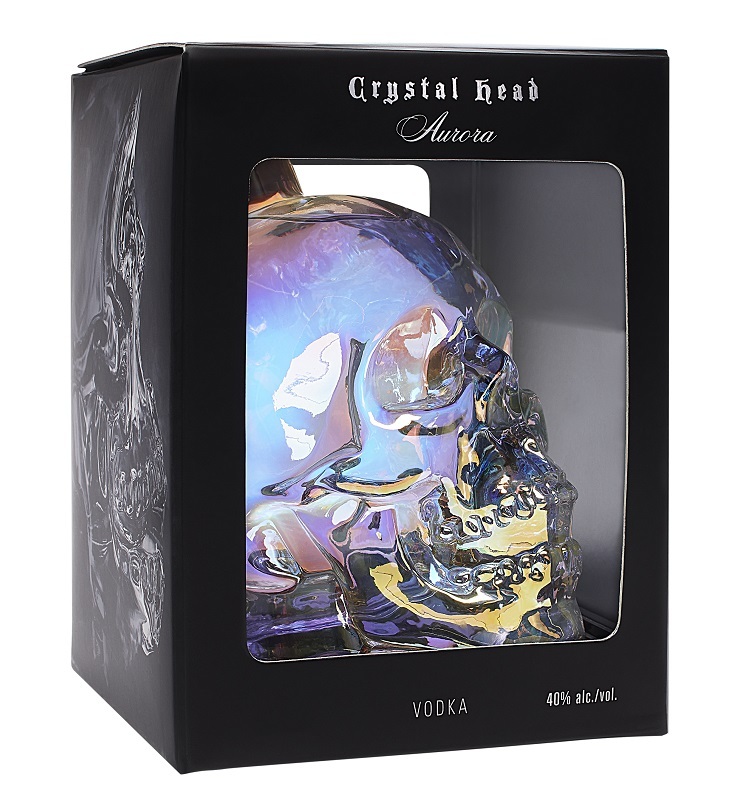 I was not sure I would be able to complete my listing of the top 25 Rums of 2015 this year. This fall has been so hectic. My retail store where I sell sports and movie memorabilia has been extremely busy and the ramp up to Christmas was crazier than ever. 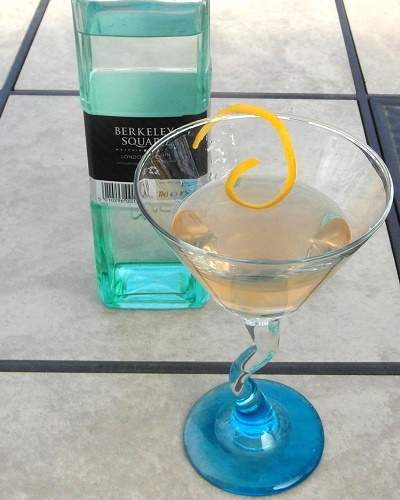 As well, on my website, I embarked on the ambitious plan to countdown the best 100 spirits I have ever tasted. The Rum Howler 2015 Top 100 Spirits Countdown fortunately afforded me the opportunity to kill two birds with one stone. As part of the process of compiling my list of the best 100 spirits ever, I was able to taste everything I needed to compile my list of the best rums of 2015. 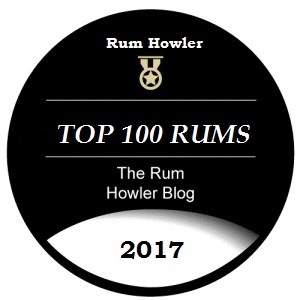 I will begin my The Rum Howler 2015 – Top 25 Rums Countdown by revealing numbers 25 though 21.